Courtesy ofSachi HI Pacific Century Prop. 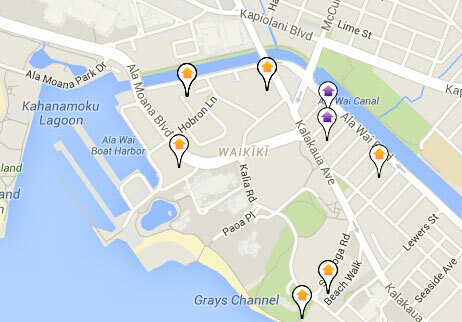 Searching for that perfect condo for sale in Allure Waikiki? Visit these popular condos in Waikiki Oahu.